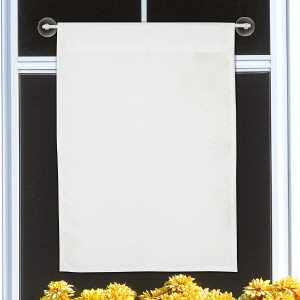 Spread some family love around the neighborhood with one of these photo Christmas Personalized Garden Flags. 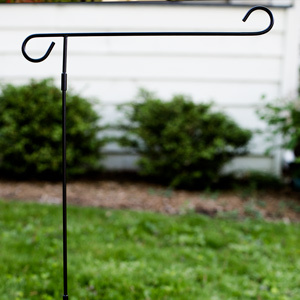 This durable, all-weather Custom Garden Flags measure 12.5" x 18" and will be personalized with your digital photo, family name and one-line custom message (up to 30 characters). 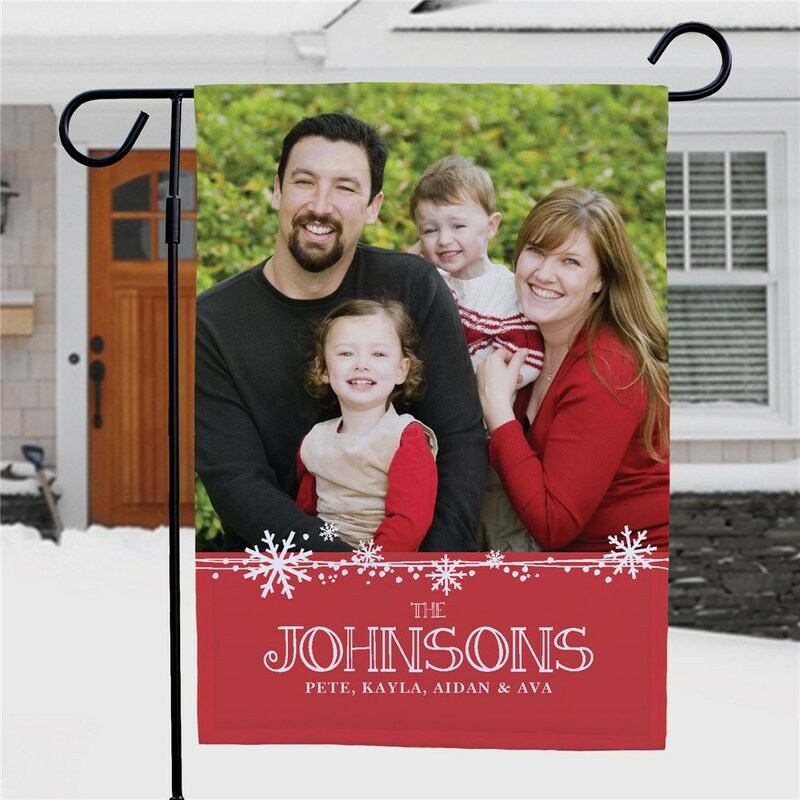 This custom photo Christmas flag design may be printed on one or both sides and can be displayed on our optional garden flag pole, door hanger or window hanger, each sold separately. 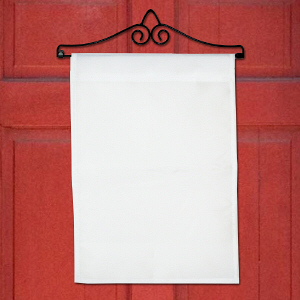 They color is beautiful on these garden flags, I’ve ordered 4 now! Very excited ! Turned out beautiful my daughter loved it. Great quality and picture came out perfect . I bought this as a gift for Christmas, but I can't wait to give it. Turned out better than I could have imagined.